Created by Ordinances 19851114-L and 20150129-026. Please see agenda for meeting time. View the Audit and Finance Committee's meeting documents. 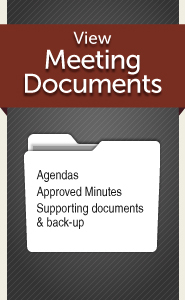 View the Audit and Finance Committee's meeting documents from previous years.